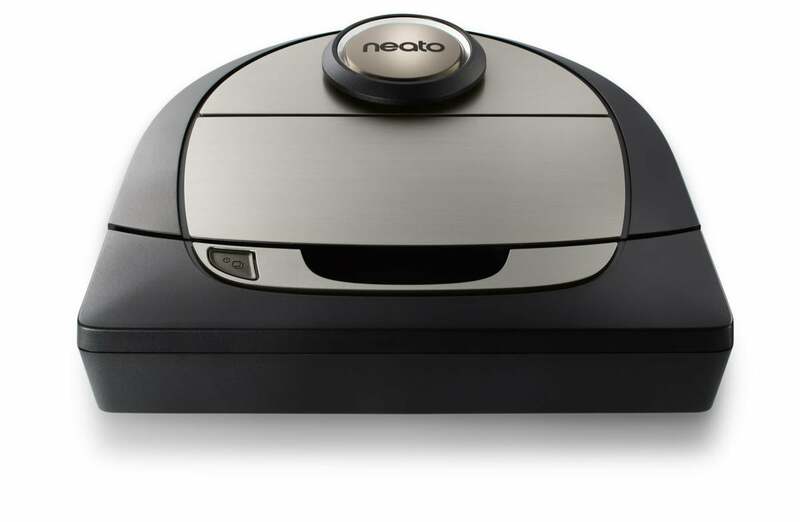 Neato's Botvac D7 robot vacuum cleaner uses a laser to map out rooms so that it can clean more efficiently. Neato Robotics has doubled the storage in its latest robot vacuum cleaner, the Botvac D7 Connected, and given owners new ways to interact with it. It doesn't hold any more dust than its predecessors, the D3 and D5, but it does have twice the memory capacity. With 256MB of RAM and 4GB of flash storage, according to CEO Giacomo Marini, it can use its laser sensor to map its surroundings in greater detail than before. The upgrade has allowed Neato to update its smartphone app with some new mapping functions, including the ability to set virtual no-go areas where the robot should not clean. Previous models had to be physically kept away from litter trays or Lego works-in-progress by magnetic strips placed on the floor. 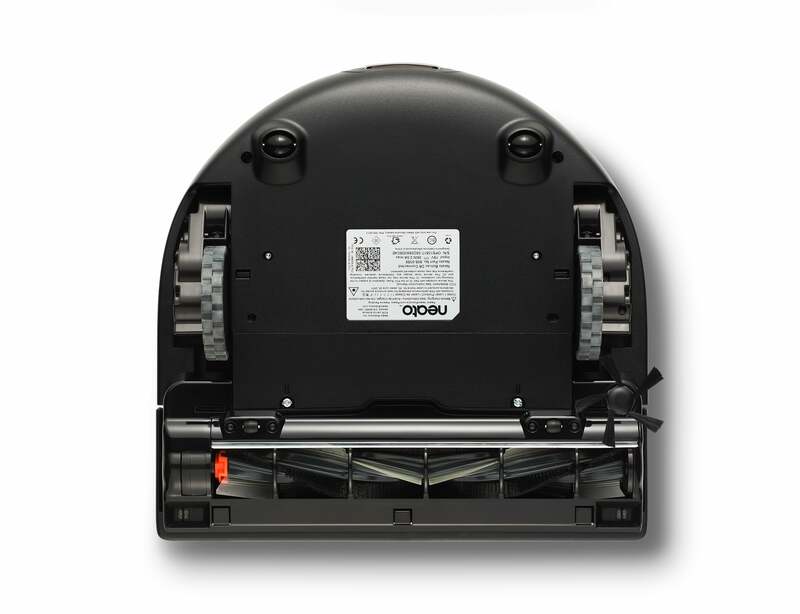 Neato Robotics' Botvac D7 Connected robotic vacuum cleaner includes an improved brush, twice the memory capacity of its predecessors -- and integration with the IFTTT web automation service. Despite the increase in memory, the robot can still only remember one floor at a time. If you take your Botvac upstairs or down to the basement to clean, it will explore its surroundings afresh, and will have forgotten any previously defined virtual no-go areas when returned to its base. Neato's connected cleaning robots can already be controlled via Amazon Alexa or Google Home, integrations that the company announced earlier this year. With Version 2.0 of its smartphone app, the company is adding the ability to program them via IFTTT (If This, Then That). The web service can automatically trigger certain online actions depending on events or data gathered from other online sources. That will give owners of a connected Botvac a new way to trigger a cleaning session. 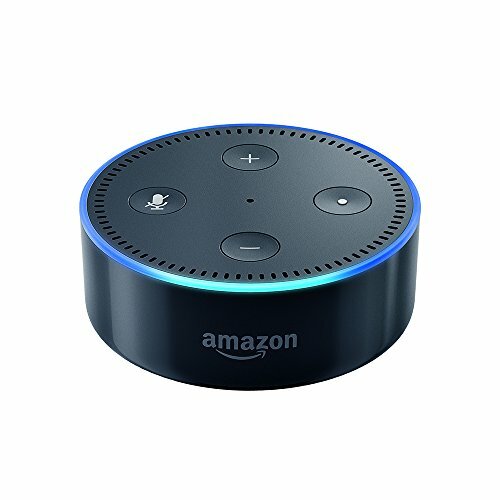 Instead of pushing a button on the robot, or in the app, or setting a fixed schedule of days and times to clean, they will be able to use an IFTTT recipe to tell the robot to start cleaning as soon as their smart thermostat detects that the house is empty, for example. IFTTT's online calendar integration could trigger an extra clean the morning after a party or, for those with particularly muddy outdoor interests, the day after their calendar lists a hike in the woods or a mountain bike race, say. The online integrations will also be available to owners of the D7's predecessors, the D3, D5 and the Botvac Connected. The D7 also comes with a new Spiral Combo Brush, which Neato says picks up even more dust and pet hair than the regular Spiral and Combo brushes. It's compatible with the company's older robots too. Despite its increased memory capacity, the D7 is no more self-aware than its predecessors, so it will still rely on humans to inspect and change its brushes and filters if they clog up. The app can generate reminders to this at regular intervals. Expect to pay around $799 for the Neato Botvac D7 Connected when it goes on sale in the fourth quarter. Visitors to the IFA trade show in Berlin can see the D7 in action on Neato's stand from Sept. 1 through 6.